tread carefully ….lest your sorrows multiply even more. 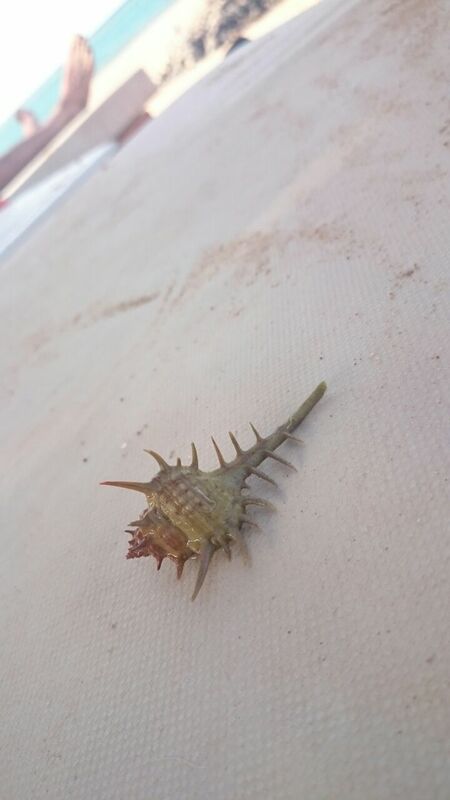 A spiny Murex could be lurking …in wait for a pompous step. As many of its kin died for the imperial purple it delights in crimson red.